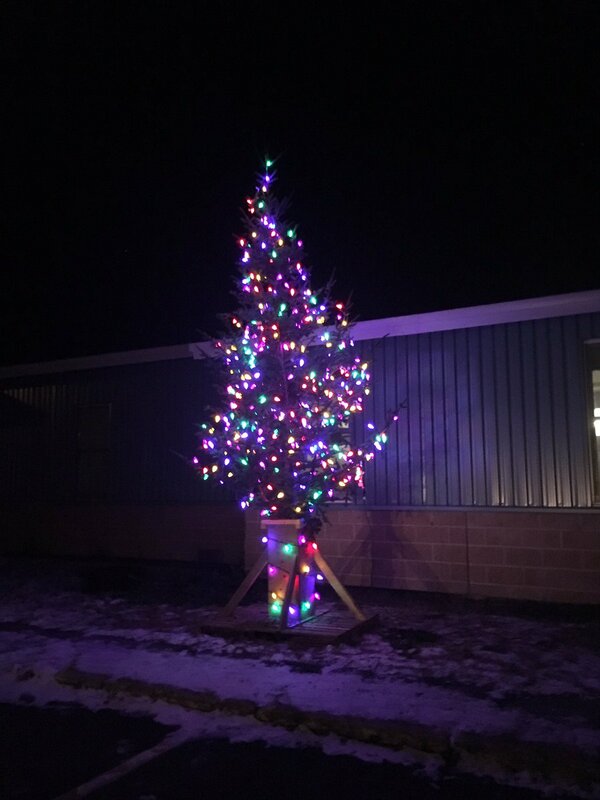 We would like to thank everyone in our school community who came out for our annual tree lighting last night. It was another great event overseen by Ms. Smith and her Student Council! We can’t say enough good things about our student volunteers at RIA…they are second to none!!! 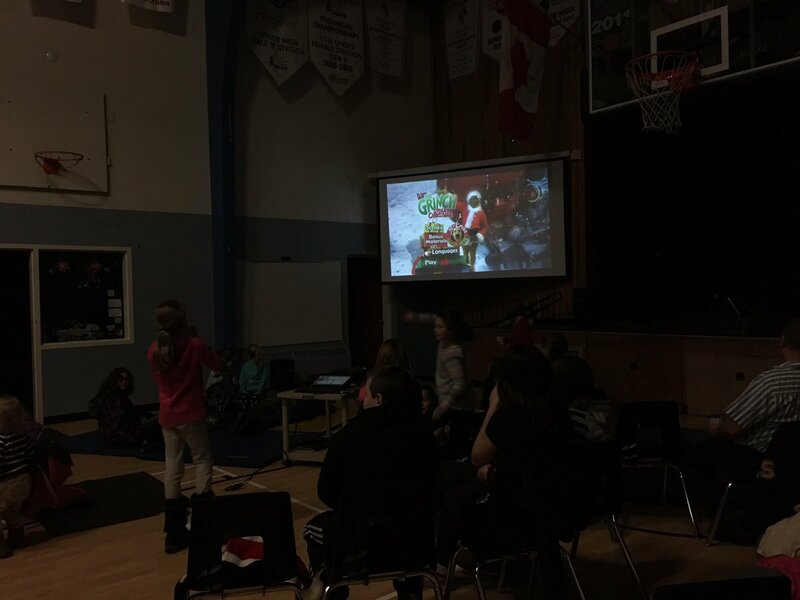 We would also like to thank everyone who made donations to the wish tree or supported us at the annual Christmas movie night. We were able to raise $209 which will definitely help those in need this Christmas! We really appreciate all the support we get from our school community and we hope last nights event gets the Christmas season started right for everyone and that it brought some well deserved Christmas cheer!!! This entry was posted in School Life Archive and tagged School Life on December 8, 2016 by riawebsite.